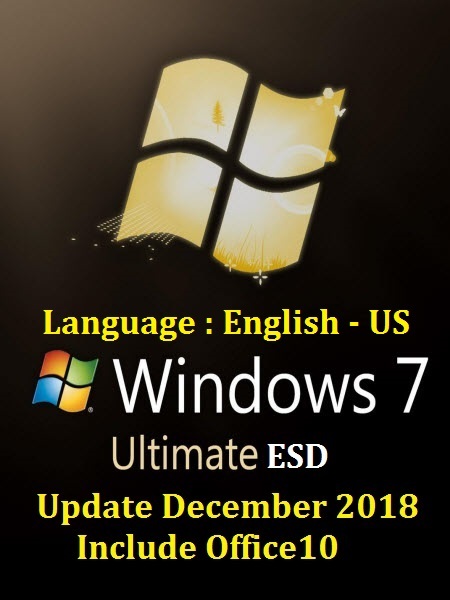 ESD (Electronic software Distribution) : is an electronic software distribution system (ESD), not so much a format as a real technology for distribution, sales of Microsoft electronic distributions. The distribution can be an image of the Windows 10 operating system (WIM). All products in ESD format are compressed and encrypted, for example, the Windows 10 image is 35% smaller than the size of the normal Windows ISO image. * A WPI-window will pop up in the last phase of the installation. * For Windows activation, select “Daz Loader”. * For Office activation, select “KMSpico”. * To execute your choises, click on “Begin Install”. * To skip activation, just click on “Exit”.